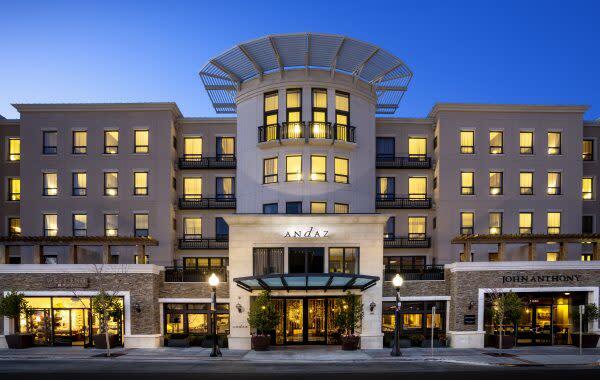 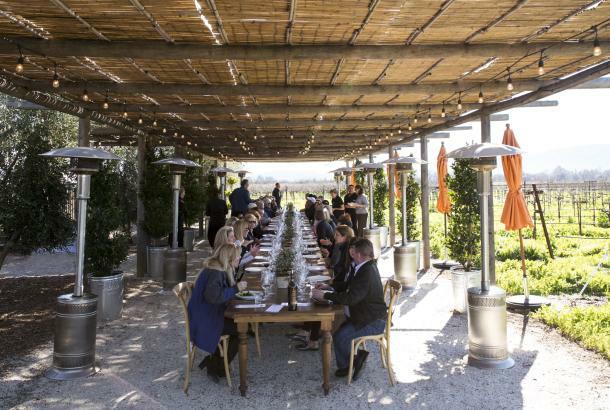 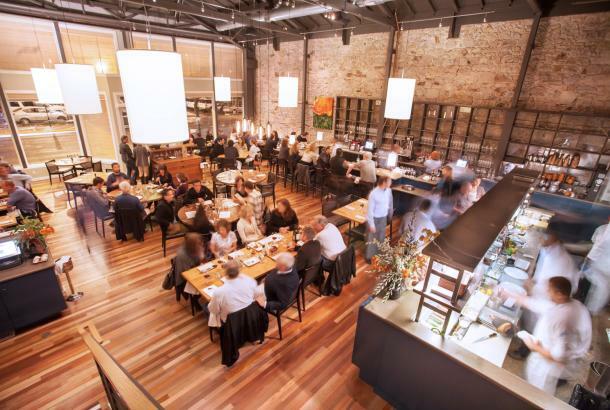 Right in the heart of downtown Napa, Andaz offers guests direct access to all the great tastings rooms, restaurants and shopping in downtown Napa. 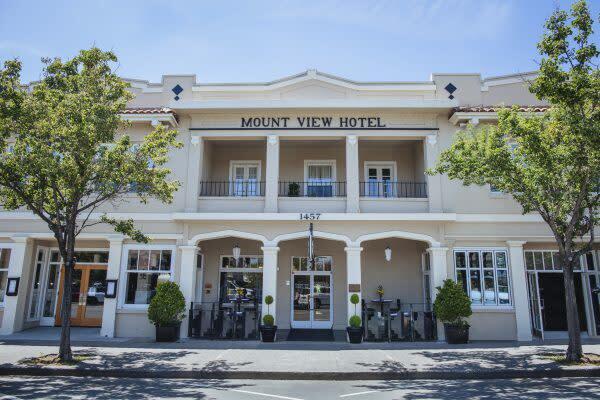 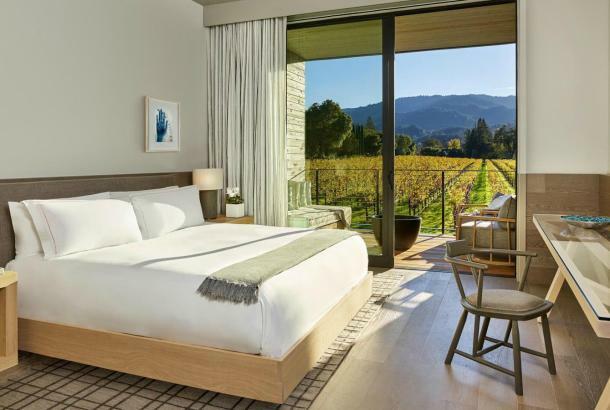 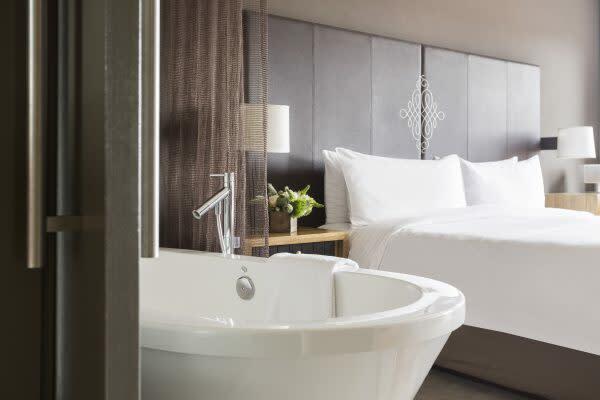 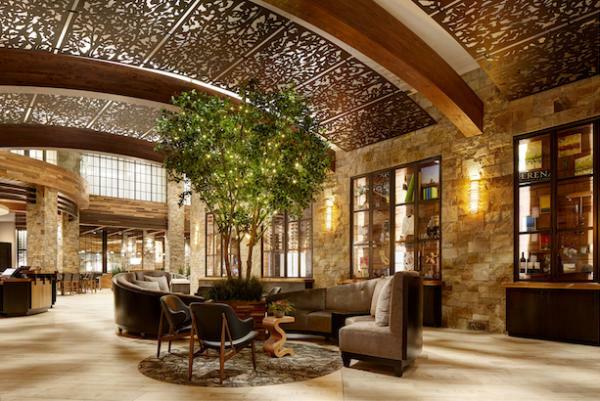 Right off Highway 29 between Yountville and Napa and nestled right next to Bistro Don Giovanni, this newly renovated hotel is the perfect place to make your home base. 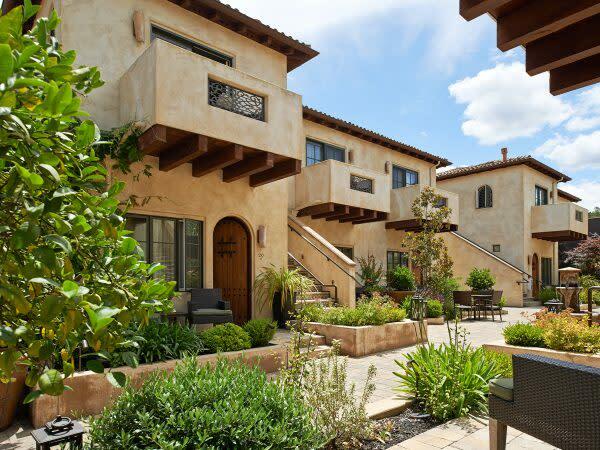 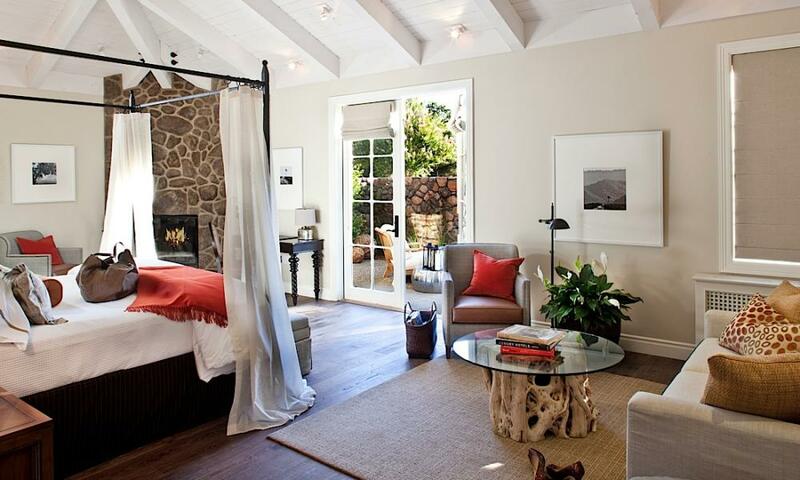 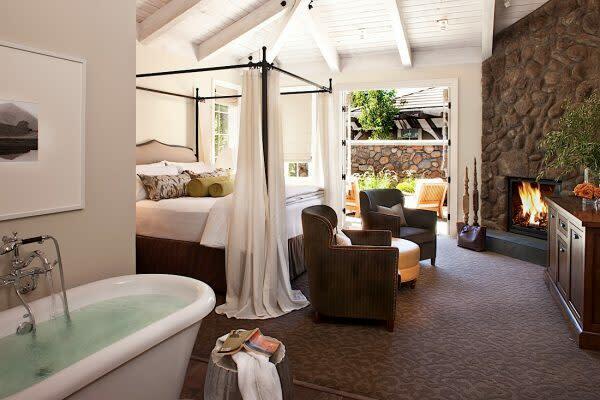 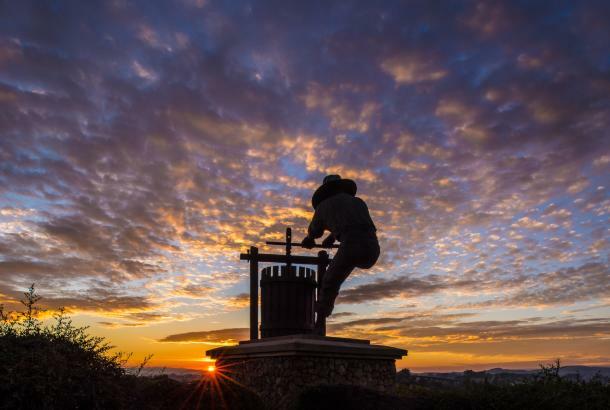 This Yountville gem is right on the main strip of town and is surrounded by tasting rooms and delicious restaurants. 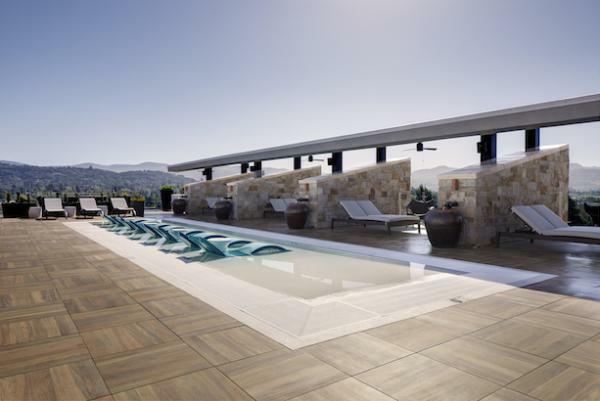 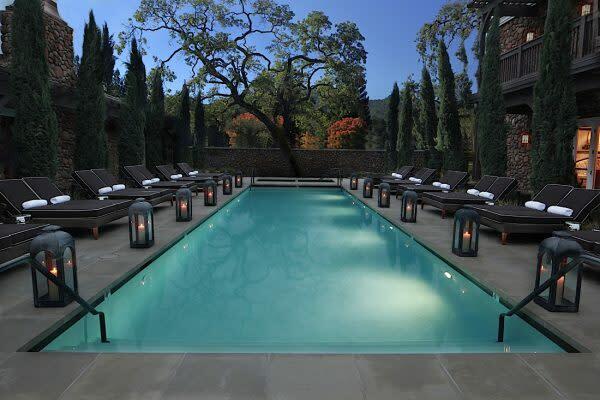 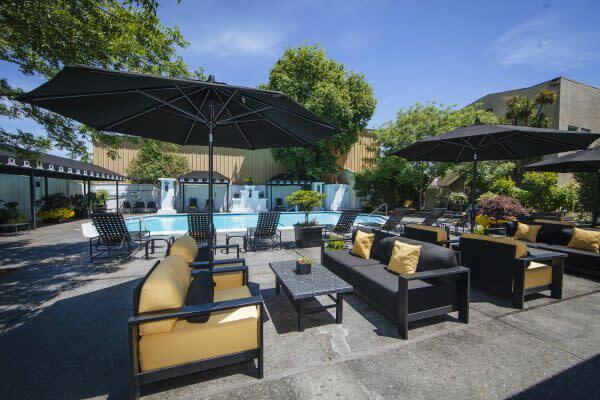 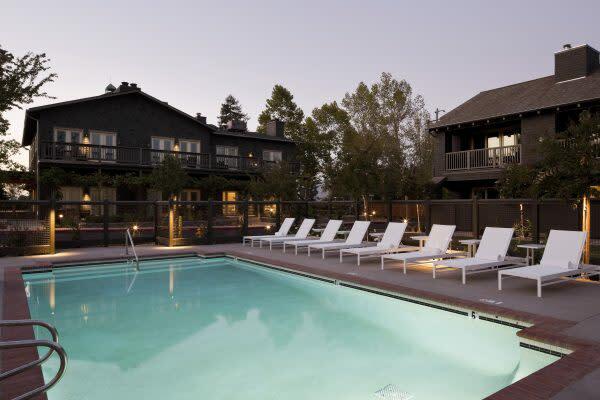 This stylish Yountville hotel (also featured in the cover photo) features beautifully decorated suites and a great pool for lounging. 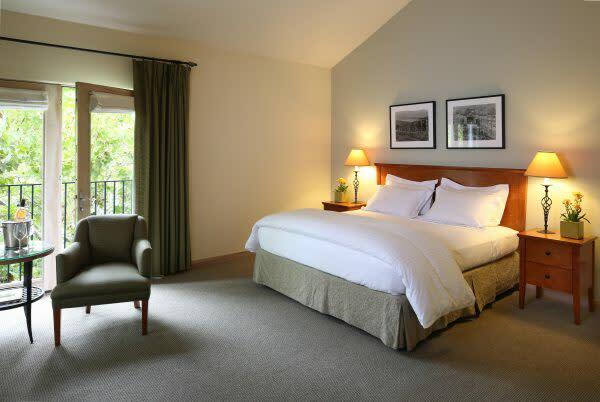 The hotel is ideally located right on the main street of Yountville within walking distance to shopping, wine tasting and restaurants. 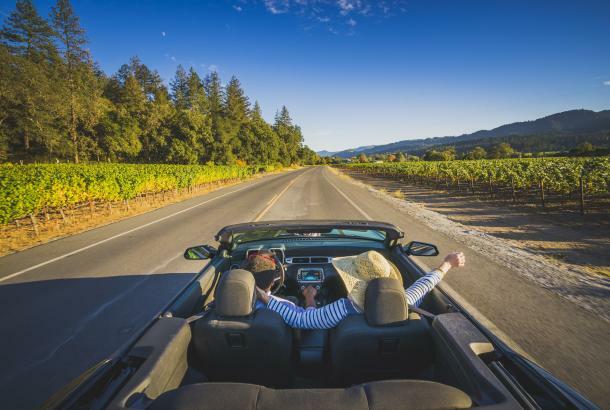 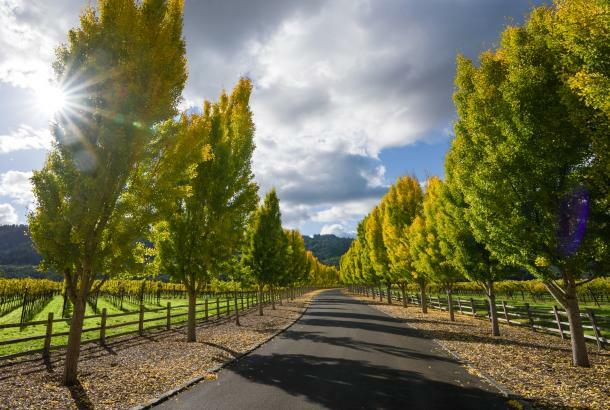 You can find Southbridge on the southern part of Main Street in St. Helena, right next to Health Spa Napa Valley and within walking distance of all the great things St. Helena has to offer. 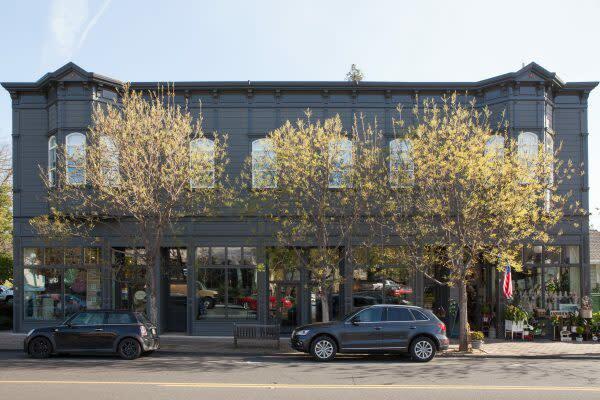 This chic spot is right on Main Street in St. Helena right next to shops, wine tasting rooms and restaurants. 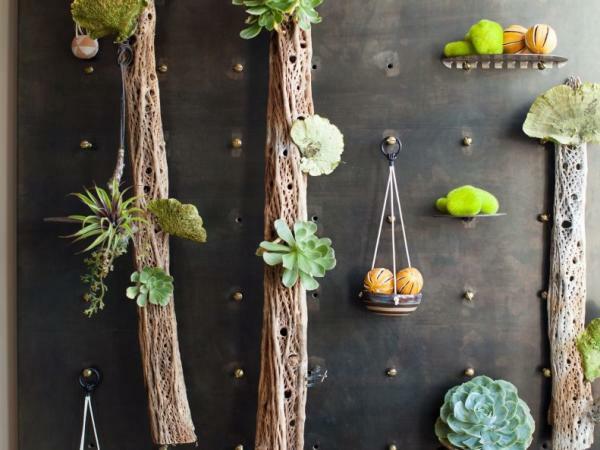 And we are slightly obsessed with their living wall art. 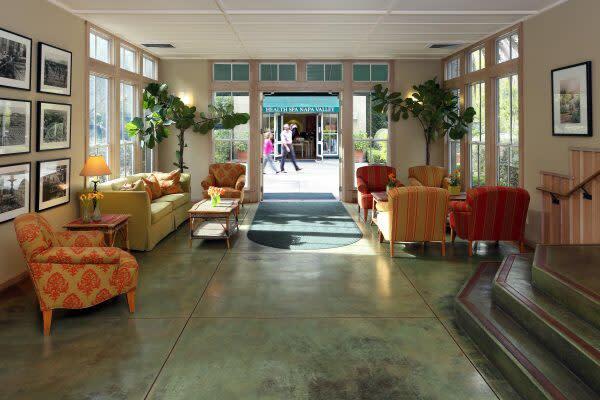 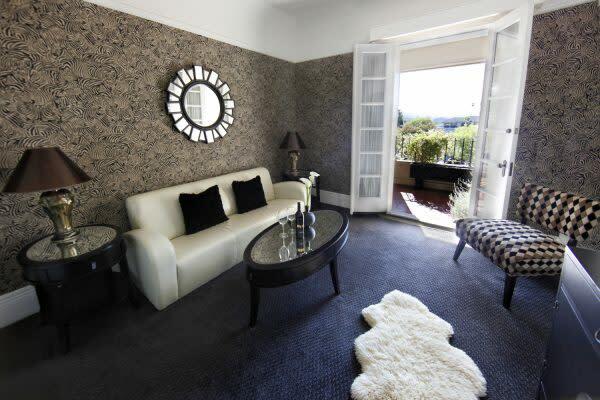 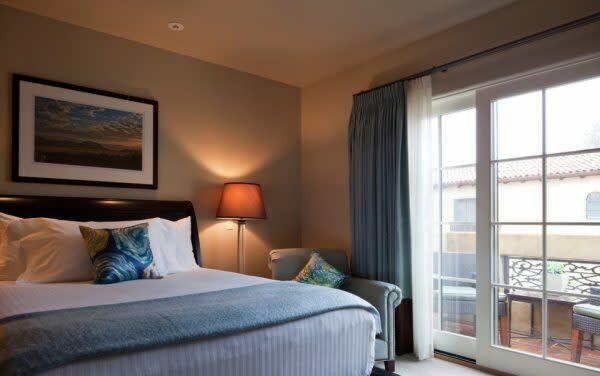 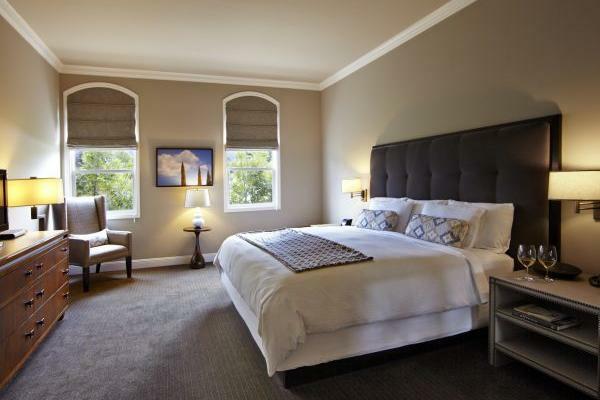 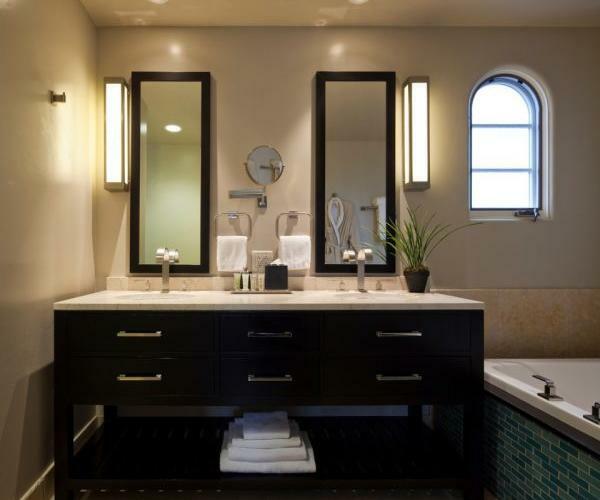 Nestled right on Lincoln Avenue, the main street of Calistoga, this boutique inn and spa offers an array of room styles and spa treatments. 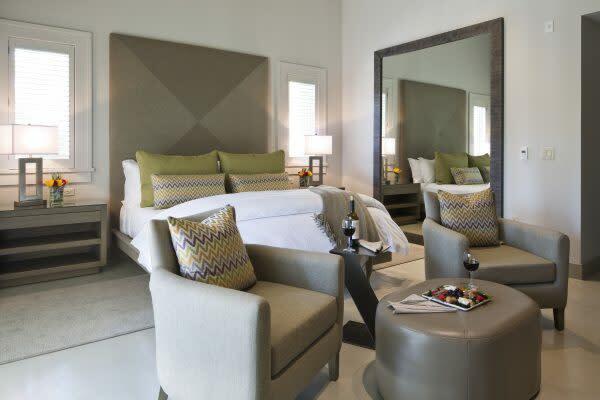 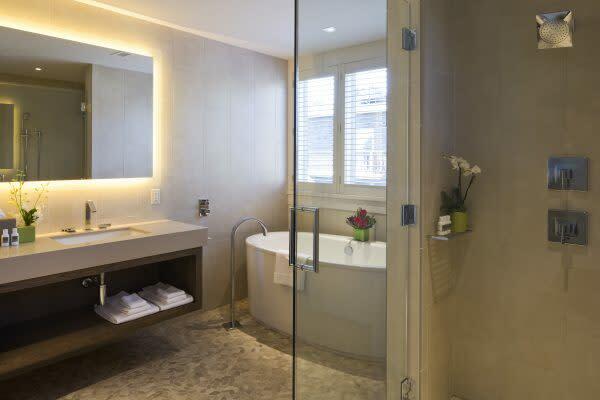 Each room at this property has its own unique design. 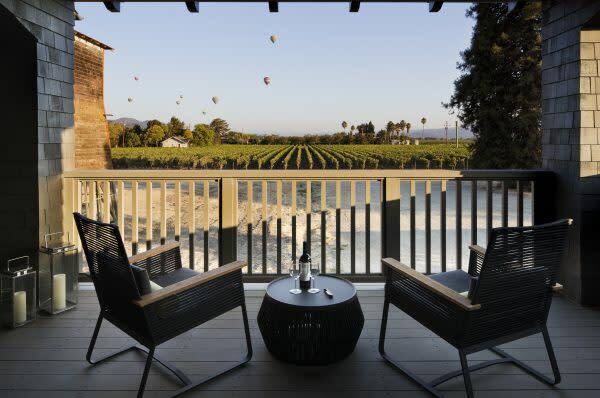 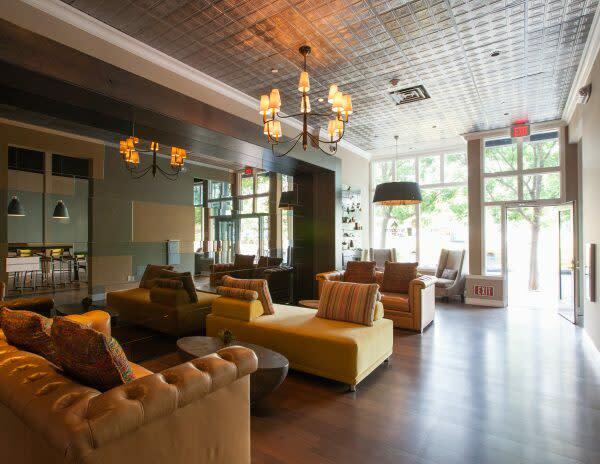 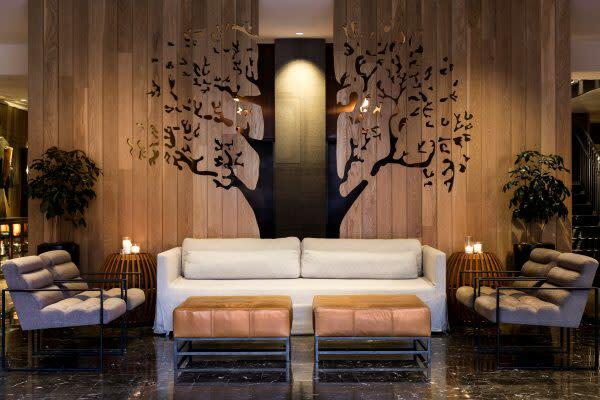 Wonderfully located downtown at First Street Napa, just steps from 40+ shops and restaurants, Archer Hotel is a breathtaking celebration of wine country.